A MAN who was taken into custody overnight following a car chase from Wurtulla to Nambour failed to appear in court on a drug driving charge two days before his arrest. Landsborough man Gary Anthony Barker, 36, is facing 18 charges including dangerous operation of a vehicle, failure to stop a vehicle, stealing, obstruct police and unlawful use of a vehicle. 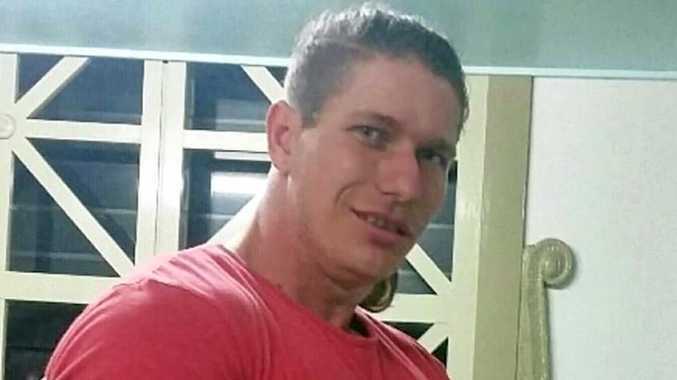 His case was mentioned in Maroochydore Magistrates Court this morning, but Mr Barker remains in custody with no bail application made on his behalf. About 7.40pm yesterday, police were called to Oceanic Drive, Warana concerning a suspicious vehicle which sped off when officers arrived. 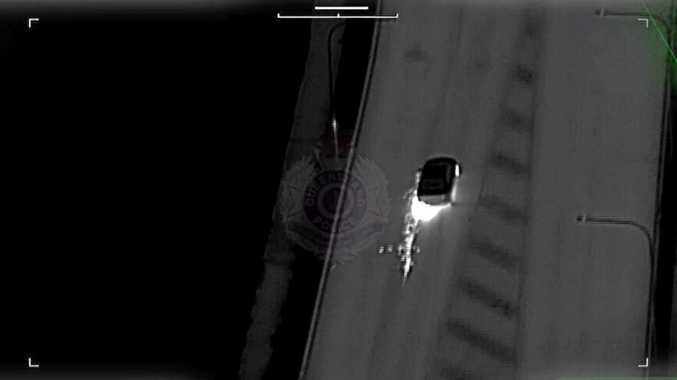 It's alleged the car, which Mr Barker is accused of driving, was travelling at excessive speed through a number of back streets before turning onto Gannawarra St, Currimundi, where a police helicopter began to track the car. The vehicle traveled north on the Bruce Highway before exiting onto the Nambour Bli Bli Road heading towards Nambour. A marked police car was allegedly rammed by the vehicle on Nichols St, damaging the front bumper and bonnet before speeding off. The vehicle momentarily stopped at Dulong Road where two passengers, a man and women, got out of the car and were taken into police custody. Tyre deflation devices were used on Mapleton Rd before the car stopped at the intersection of Matthew St and Coronation Ave about 9pm. Police allege Mr Barker refused to get out of the car and struggled violently with officers before being restrained with the assistance of a police dog. Mr Barker sustained a dog bite to his calf for which he received medical treatment. Duty lawyer Andrew Bernville-Clay appeared on Mr Barker's behalf and told the court there were "no prospects" of him being granted bail. Mr Barker will appear again on December 6.